OBJECTIVES: Identify where to look for research topics. 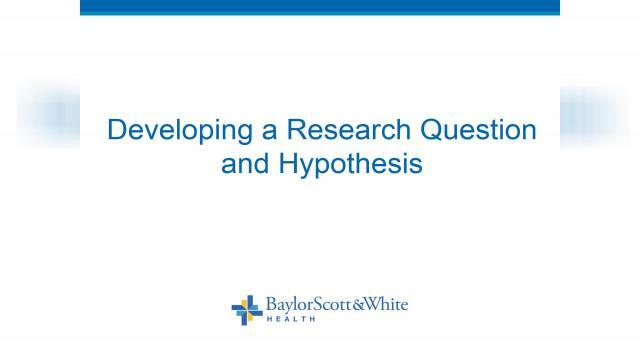 Demonstrate how to construct a good research question. Identify how to state your hypothesis . Distinguish the difference between a hypothesis and a statistical question.